Sunder Pichai, 43, was named chief executive officer of the internet titan,as Google unveiled a new corporate structure creating an umbrella company dubbed Alphabet.Alphabet will be run by Google chief Larry Page. The new CEO Sundar Pichai has worked on some of the company's best-known products -- from the Chrome browser to the Android mobile software. The 43-year-old Pichai, who joined Google in 2004, is generally known as a soft-spoken but highly effective manager. Pichai was part of the team that launched the Chrome browser in 2008 and also worked on various search products, including Google Toolbar, Desktop Search, Gadgets and Google Gears, according to the company. 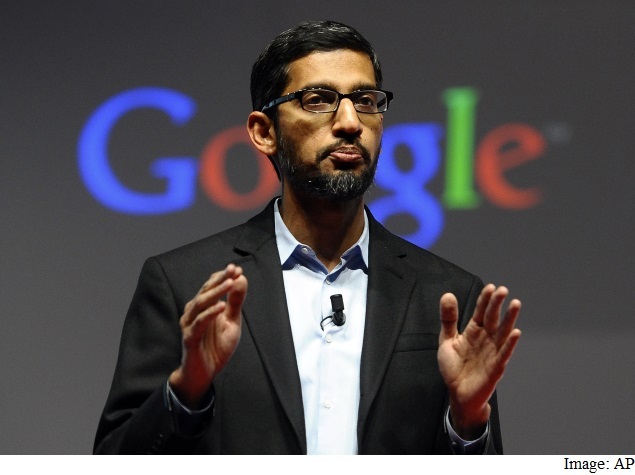 Originally from Tamil Nadu, Pichai studied engineering at IIT-Kharagpur.He also has a Master of Science from Stanford University and a Master of Business Administration from the Wharton School of the University of Pennsylvania.